‘This has been a nerve-wracking project to work on,’ admits restoration expert Colin Wall. And if Colin’s showing concern then you can bet that the classic bike in question is extremely unusual. 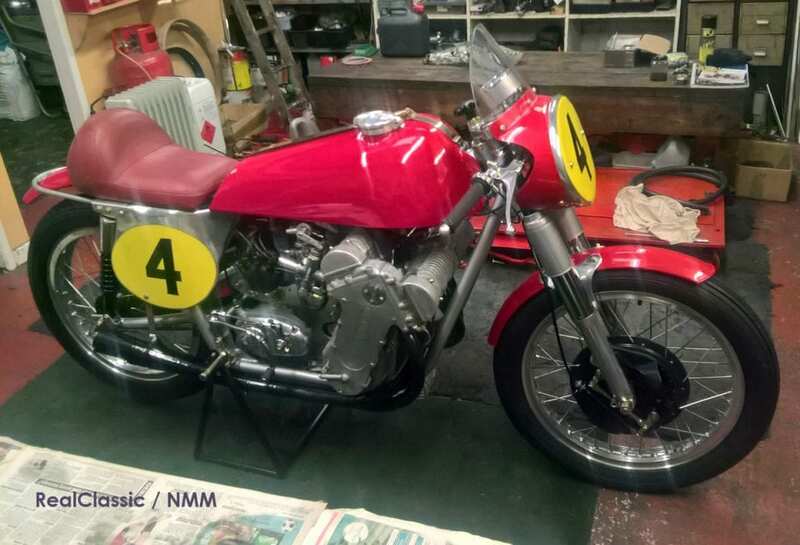 Colin has over 50 years’ experience of restoring classic and vintage motorcycles, some of them the most significant machines in British motorcycling history. Colin is used to rebuilding those rare treasures which take pride of place in the National Motorcycle Museum in Birmingham. But even he had qualms about bringing a completely unique four-cylinder road-racer back to life. ‘It’s been on the bench for about six years,’ says Colin and, as you can see from the snaps, it’s only just left the museum’s workshop. It’s not like Colin could refer back to the manufacturer’s manual – there wasn’t one! ‘I had to figure out all of the technical stuff myself,’ he explains. 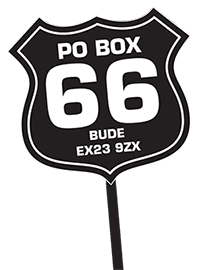 All Colin’s efforts were recently rewarded when the Marsh MR4 roared back into business – but the bike’s story begins nearly seven decades ago with another engineer and enthusiast, Fred Marsh. Fred was born at the turn of the 20th century, cut his motorcycling teeth on an Indian, and seized upon Ariel’s Square Four when it emerged. But Ariel’s four-cylinder motorcycle evolved into a touring bike and Fred Marsh was a keen racer. 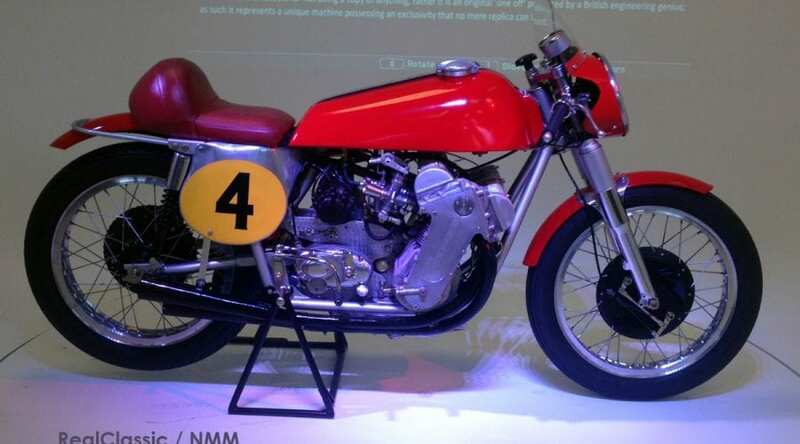 He looked on the MV Agusta and Gilera multi-cylinder racing giants with some envy, and decided to build his own. Marine engineer Marsh started planning his two-wheeled project in 1951, working in his spare time and with limited resources. 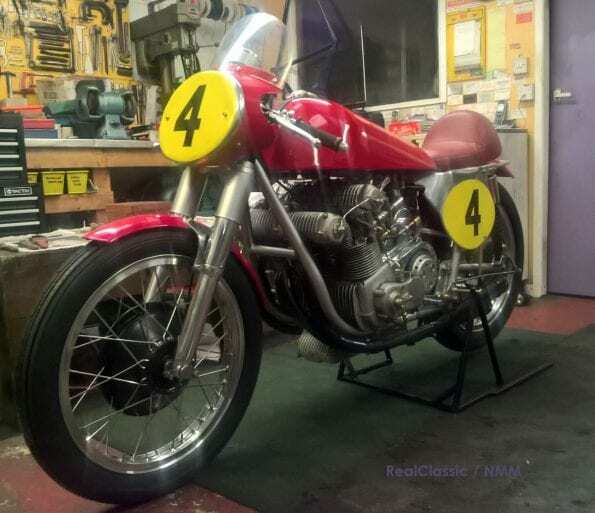 It took over a decade for his MR4 to near completion and he reckoned that the dohc 496cc across-the-frame four finally cost around £200 cash, plus of course hundreds of man-hours. Marsh cleverly utilised cylinder heads from the Triumph Terrier, easily available at the time and with a 75-degree valve angle that meant he could adopt MV-type cams. To keep costs under control he used other proprietary components when possible, like the Norton gearbox, a Douglas Dragonfly frame, initially Ariel forks and then Roadholders, Woodhead Monroe rear shocks and an ex-Derek Minter Oldani front brake. However the vast majority of the motorcycle was hand-made by Marsh himself, who worked at the Harland and Wolff shipyard at Southampton. He’d machine components during his lunchbreak and then finish the job on his lathe at home. Talk about a labour of love: it took six months’ work just to produce the conrods, machined from solid steel billet and double-webbed for extra strength. 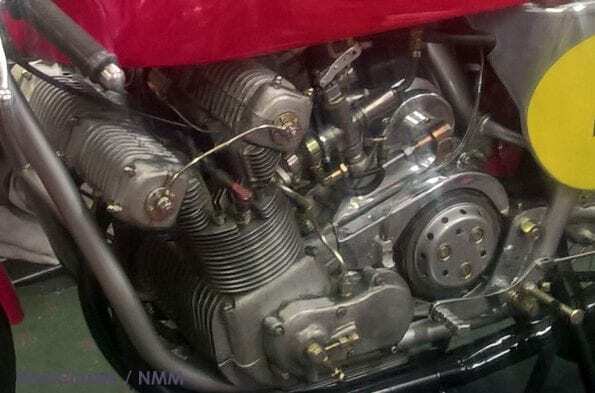 When the MR4 was finally ready to be tested in 1963, The Motor Cycle pushed the engine to 7200rpm. A couple of years later Marsh had raised the rev ceiling to 9000rpm. 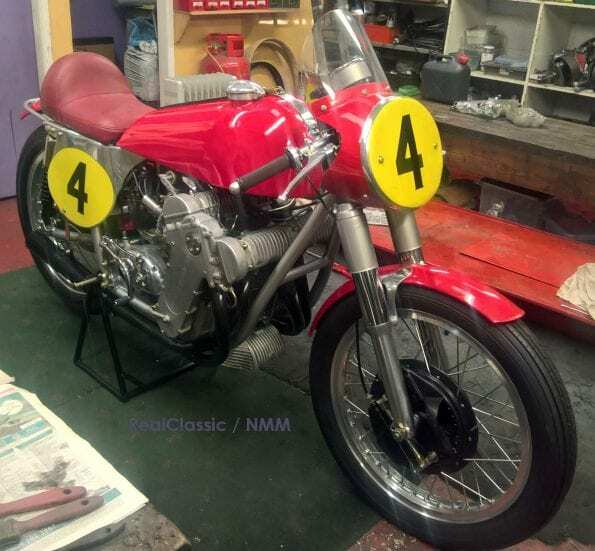 While Fred Marsh went on to develop another astounding motorcycle, a 500cc V8, the MR4 was ridden and displayed at various events including the TT where Derek Minter tried it for size. After Marsh’s death the MR4 was given its first complete restoration, a process which took five years in the 1980s. 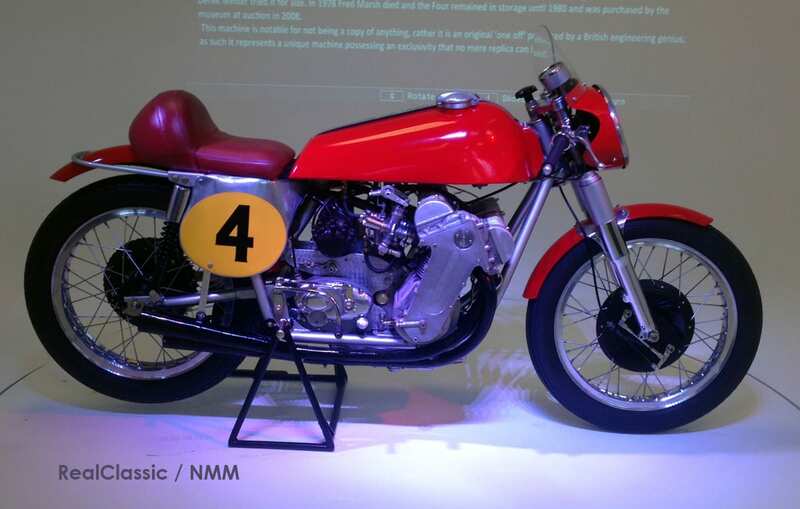 You’ll find the Marsh MR4 on display in Hall Two of the National Motorcycle Museum at Bickenhill near Birmingham.